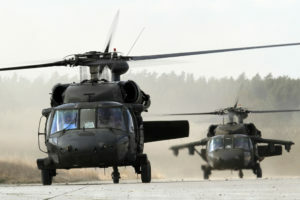 As the fiscal 2020 budget season gets underway, the U.S. Army may face the issue of whether to push Congress for more funding for Boeing CH-47F Block II upgrades or new AH-64E Apache attack helicopters. "If Boeing and the Army aviation community are going to prioritize one program for lobbying, it's going to be Chinook, not Apache," said Richard Aboulafia, vice president of analysis at the Teal Group. "Unlike Apache, there's not a large volume re-manufacturing program for the Chinook, and Boeing and Army aviators want to get the CH-47F Block II done. They want that capability." Last year, Congress funded the Apache program at nearly $1.5 billion, including $511 million for 18 new AH-64Es. In fiscal 2018, Congress included funding for 31 new AH-64Es. 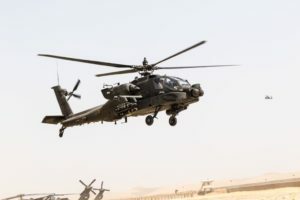 The Army's fiscal 2020 budget proposal, by contrast, does not request new builds but includes $1 billion to re-manufacture 48 AH-64Ds to AH-64Es through the integration of a mast-mounted fire control radar into an upgraded AH–64 air frame. 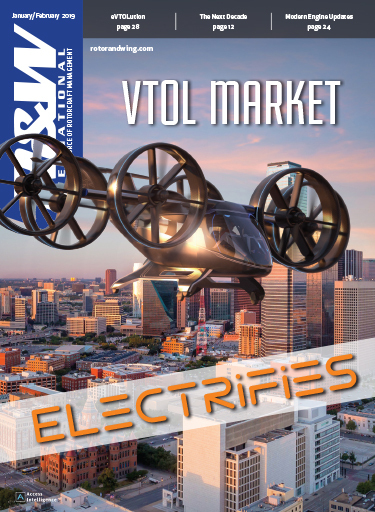 Fiscal 2020 marks the fourth year of a five-year multi-year program for that re-manufacturing. "There's a lot of manufacturing that goes on with the conversion," Aboulafia said. 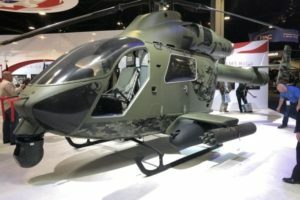 "I also don’t think the impact of not having new build AH-64Es is going to be terrible, given all the export work Boeing is doing with the AH-64E. 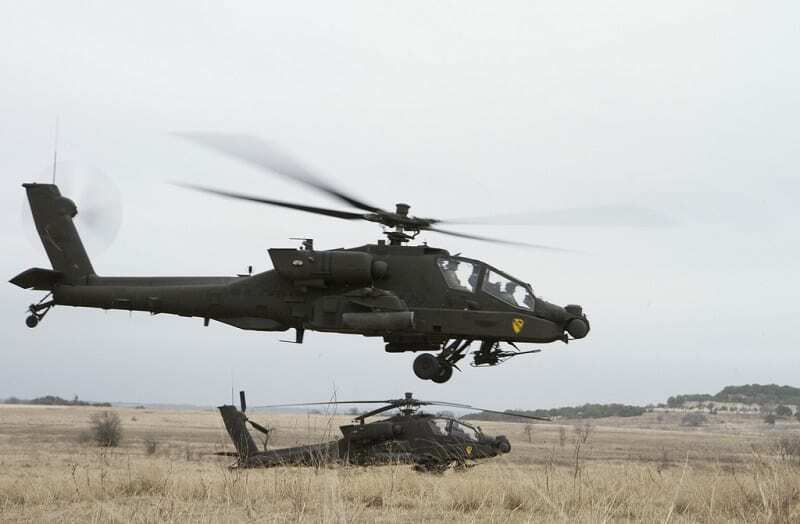 In addition, the Apache has historically benefited from a few plus-ups from Congress." Boeing's Apache program in Mesa, Arizona, did not respond to a request for comment by press time March 19. 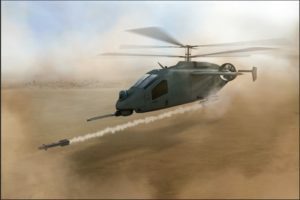 Last week, Army Undersecretary Ryan McCarthy said that the Army will buy 10 percent fewer Boeing CH-47F Block II upgrades than planned in order to fund top modernization priorities, such as Long-Range Precision Fires, Future Vertical Lift (FVL) and the Next Generation Combat Vehicle. Chuck Dabundo, the Boeing H-47 program manager, said the decision to delay CH-47F Block II production funding, if implemented, "would have significant detrimental impacts for fleet readiness, the defense industrial base and taxpayers and hamper soldiers’ abilities to carry critical payloads." The Army's fiscal 2020 budget proposal funds the purchase of nine Special Operations Command MH-47G Chinooks, and SOCOM will only buy that Block I variant, not the CH-47F Block II, in the out years, Army officials said last week. The service had scheduled CH-47F, Block II production to begin in fiscal 2021. The Army had planned to upgrade 542 Chinooks to Block II configuration — its entire fleet, including 473 planned CH-47F and 69 MH-47G Special Operations variants. Boeing said CH-47F Block IIs are able to lift Army heavy equipment that no other Army aircraft is able to carry, including the new Oshkosh Defense Joint Light Tactical Vehicle (JLTV) and the BAE Systems M777 Extended-Range howitzer. 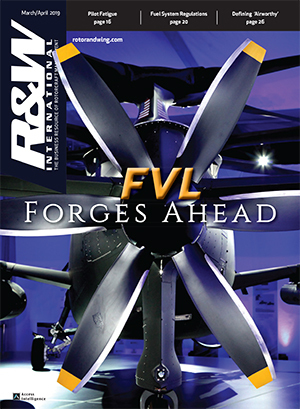 Competing demands are also in play, as the service has budgeted $790 million in 2020 for FVL research and development. 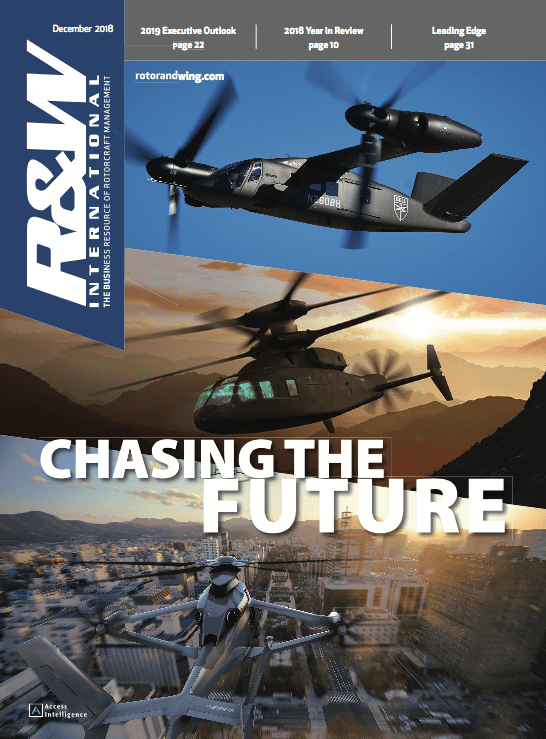 Over the Future Years Defense Plan, the planned decrease for the CH-47 program will be $932 million, and the Army plans to redirect much of that funding to top procurement priorities as those programs move from prototypes to production in fiscal years 2023 and 2024, Army officials said. 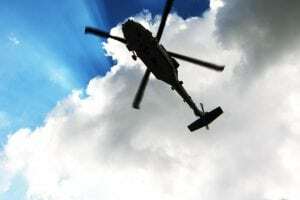 A major component of the Block II upgrades is the advanced Chinook rotor blade, designed to provide more than the Army-required 1,500 pounds of lift at 4,000 feet elevation in 95-degree temperatures. Boeing has demonstrated at least 1,600 pounds of additional lift with its new composite blades.